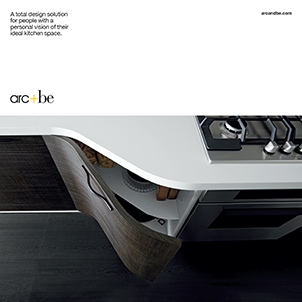 Arc+Be are keen to work with homeowners as passionate about the design of their living spaces as we are. Our 15% May 2014 offer gives you access to some of the finest kitchens on the market. We will be offering just 12 consultations, so if you are interested call, email or submit your enquiry in the grey box at the bottom of the page promptly. Make sure you have a clear budget in mind and we will actively do our best to work with you. 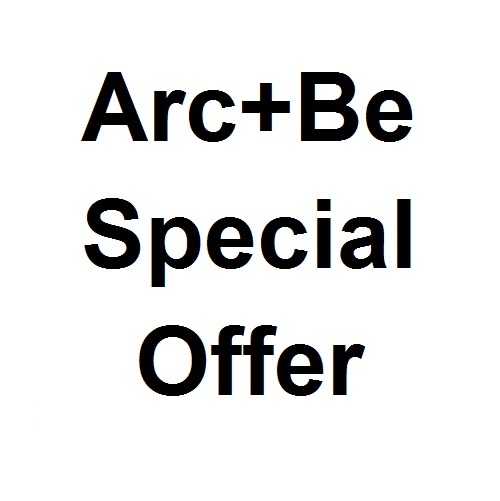 The offer is suited to those looking to refurbish their homes during the coming summer and autumn months. We will do all we can to accommodate your more specific scheduling requirements. 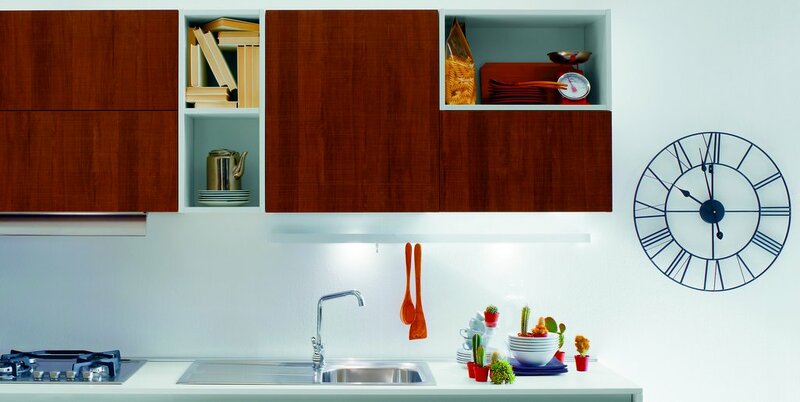 Our offer includes fine Italian contemporary kitchen furniture with piano lacquered gloss or matt painted finishes and exotic veneers. Also available will be impressively finished high-pressure laminate and acrylic doors from our German partners. Finally our offer will give you access to stunning painted and wooden shaker furniture, hand-finished by our local cabinet-makers.